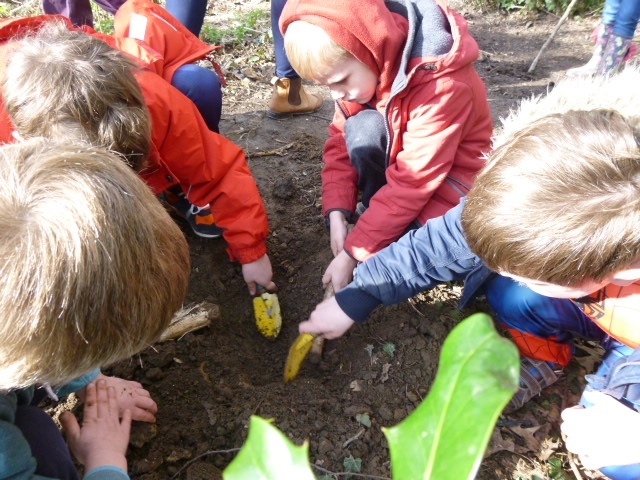 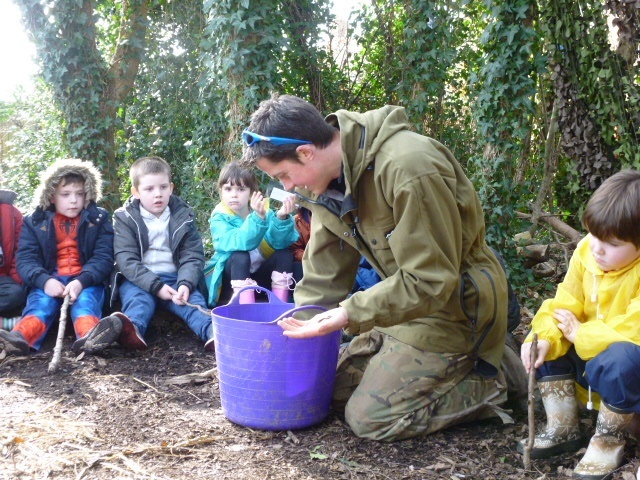 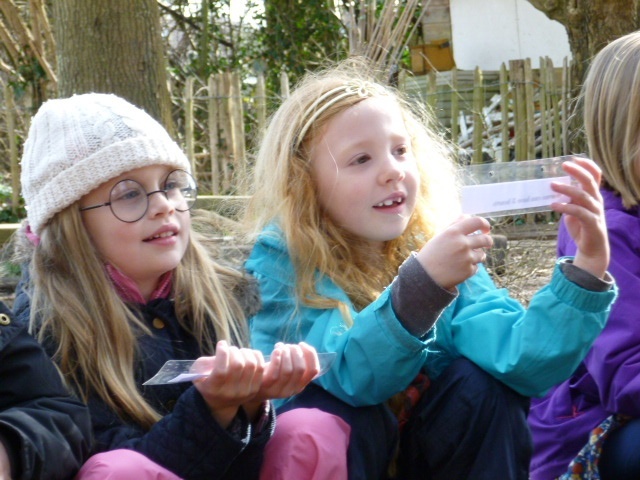 We have been having a lovely time with Mikey doing Forest School on Thursdays and Fridays. 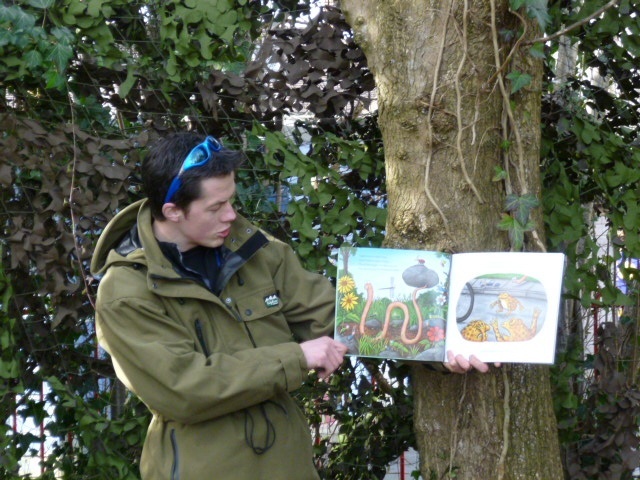 So far, Birch and Beech Classes have made some very hungry caterpillars, and been hunting for worms! 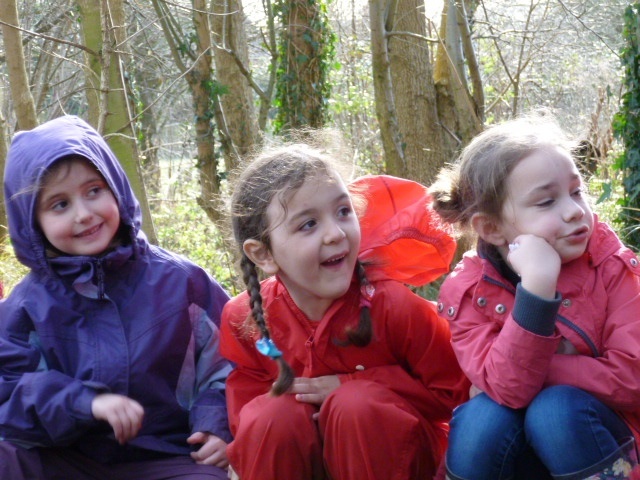 See below for some pictures of us enjoying ourselves in the outdoors!